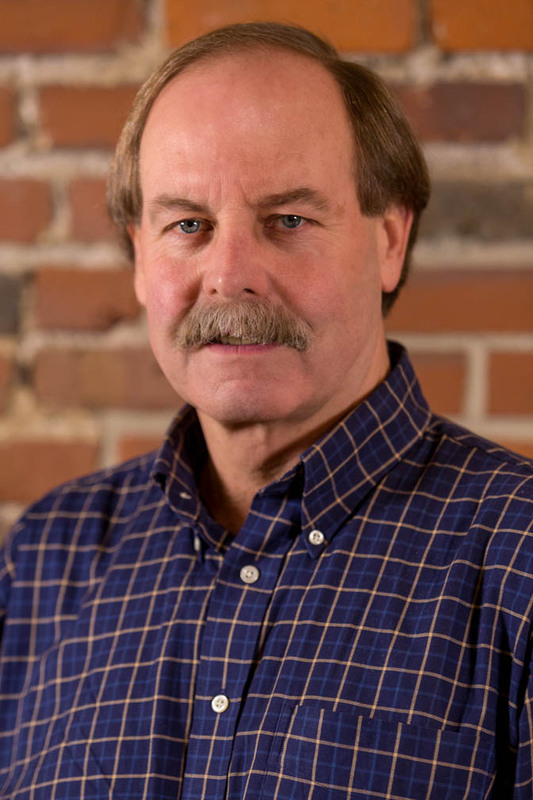 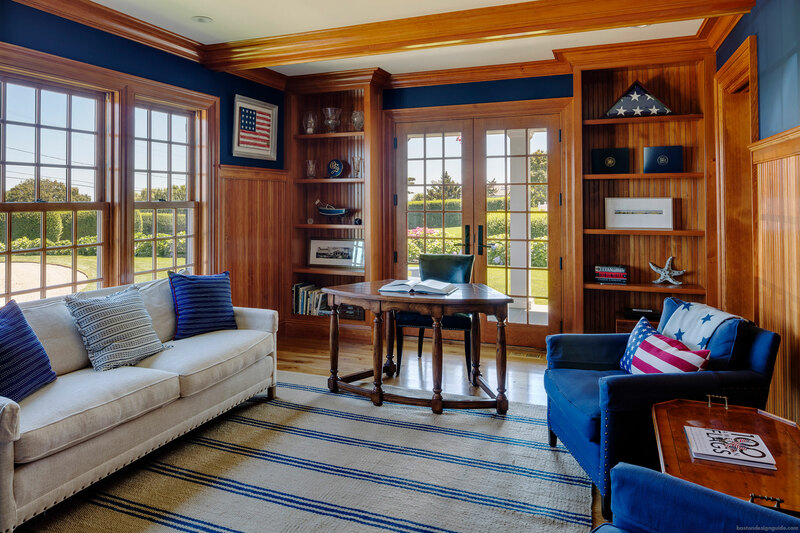 Patrick Ahearn, FAIA, founding principal of Patrick Ahearn Architect, specializes in historically motivated architecture and interior design. 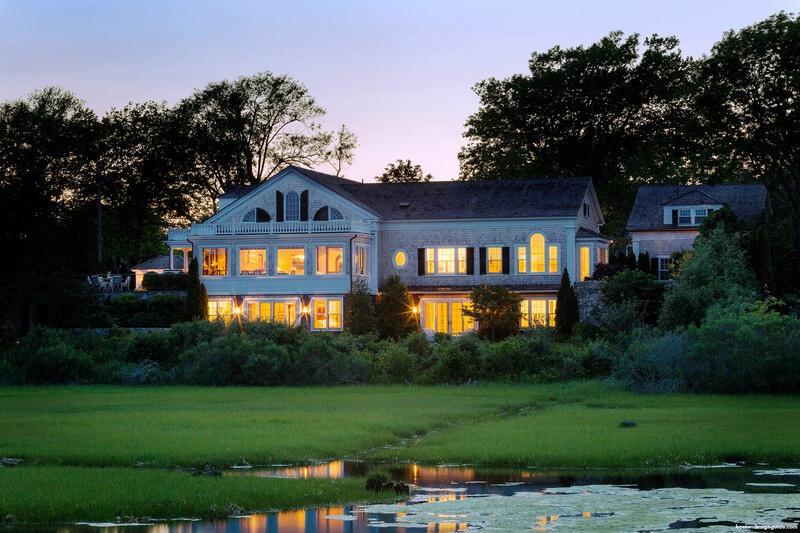 Over the last forty-four years, his volume of finely crafted and detailed residential work spans a multitude of classical styles of architecture from city town houses to island homes. 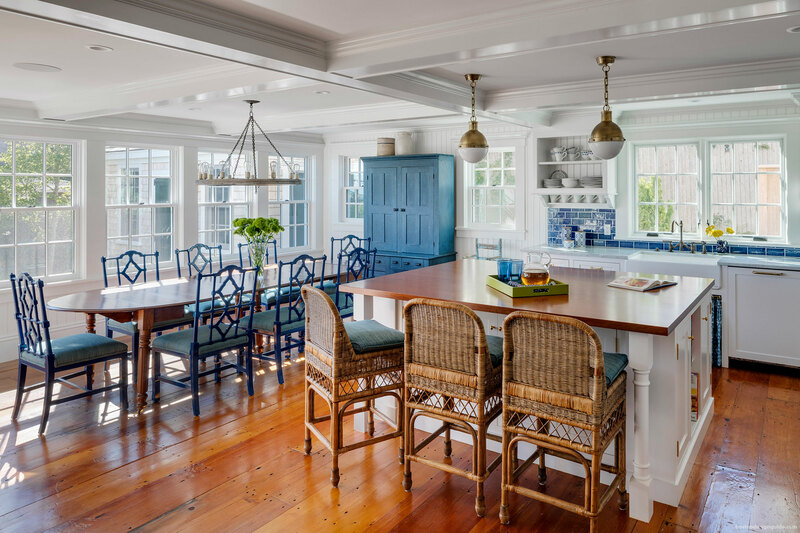 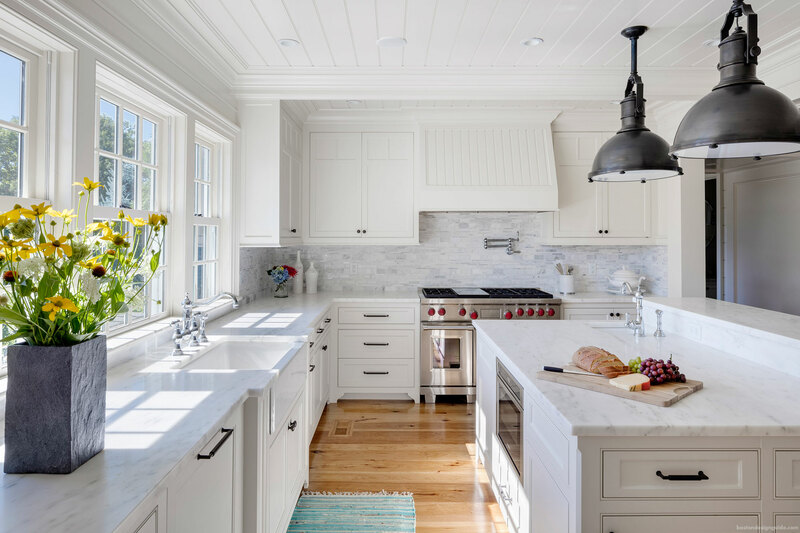 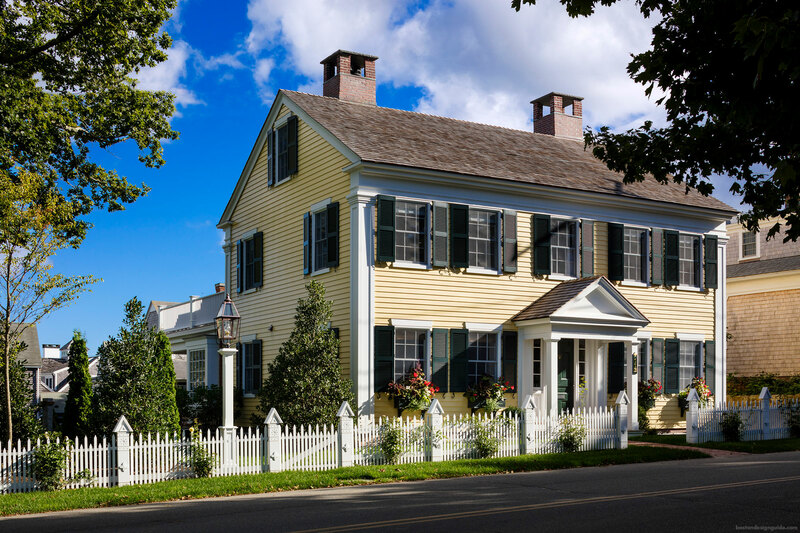 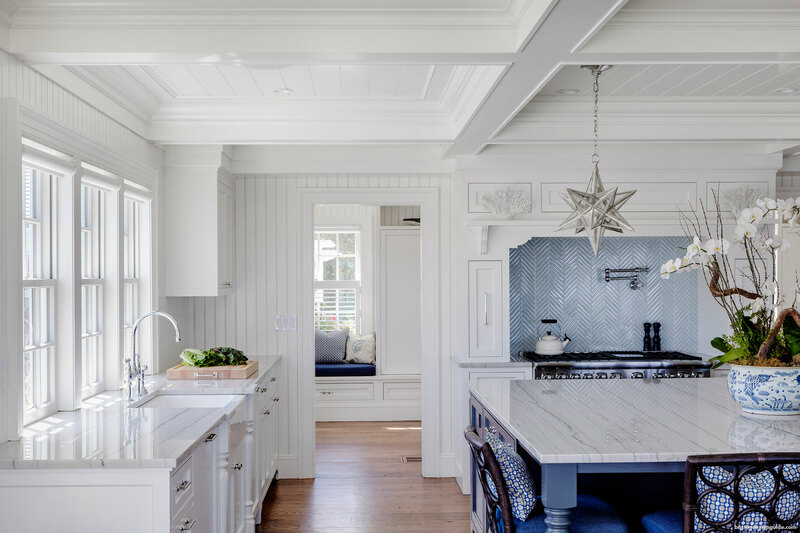 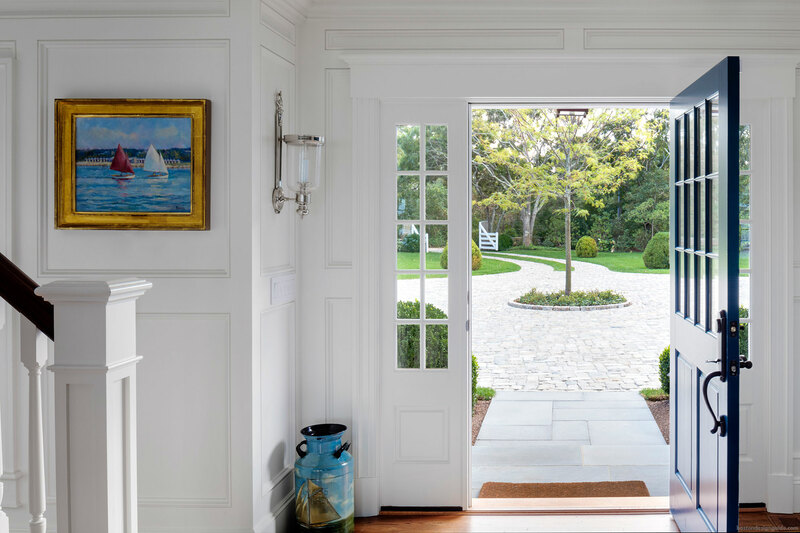 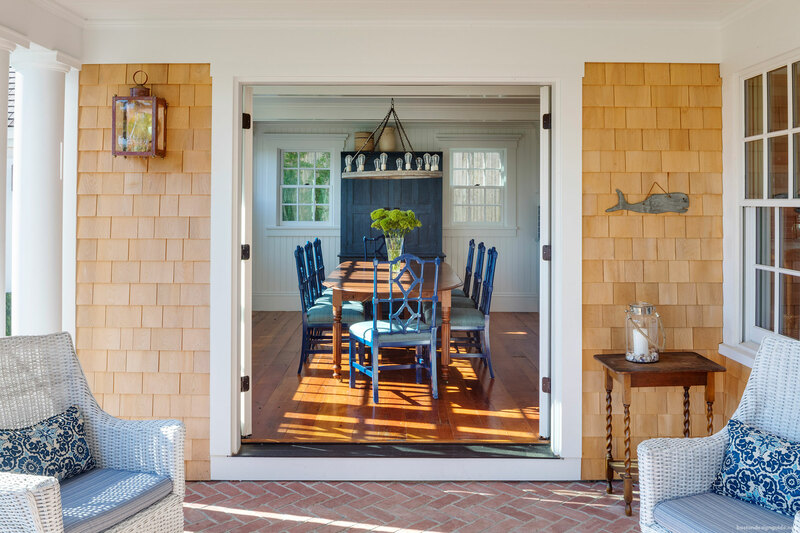 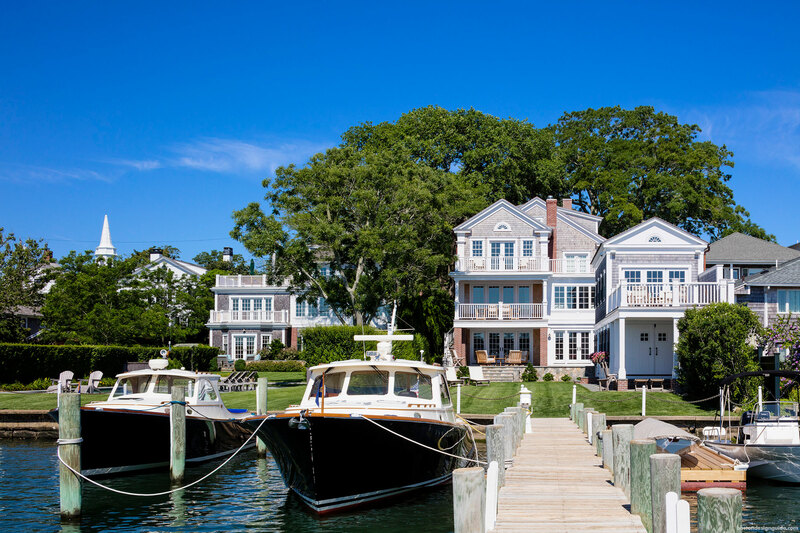 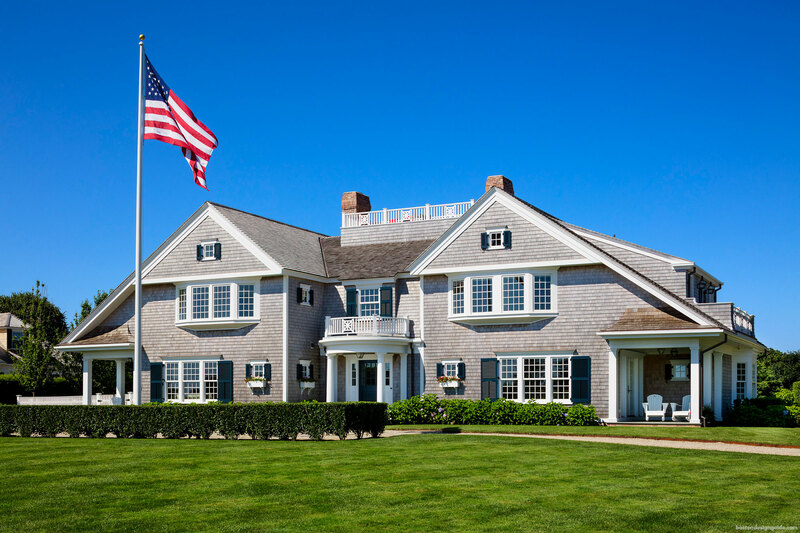 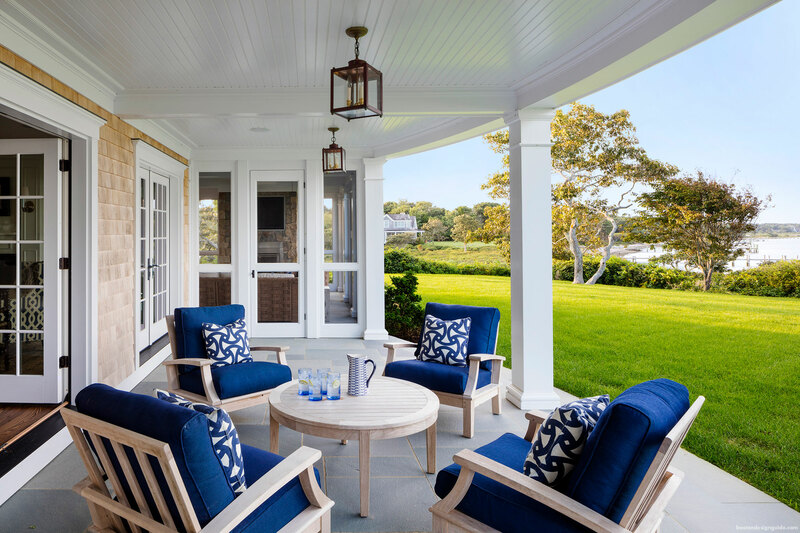 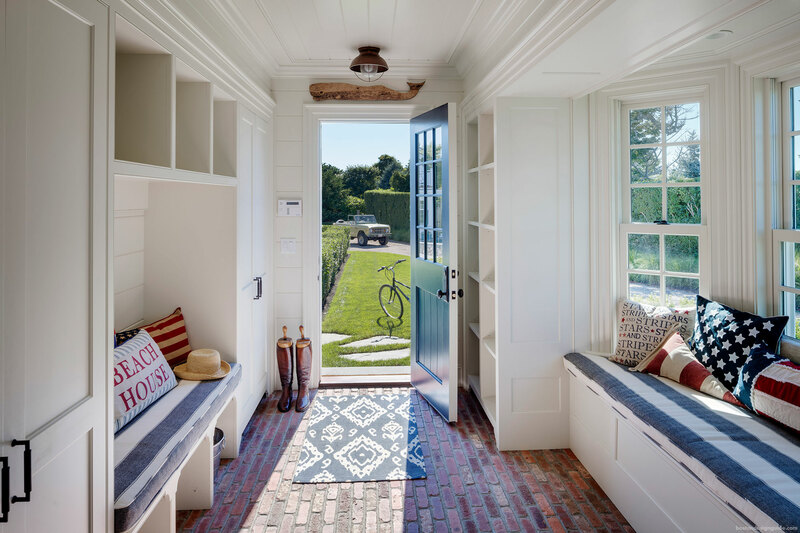 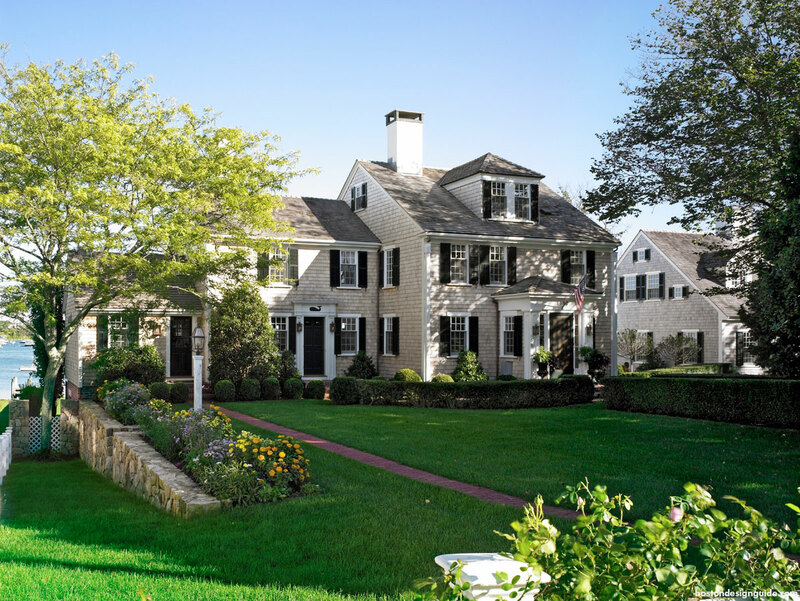 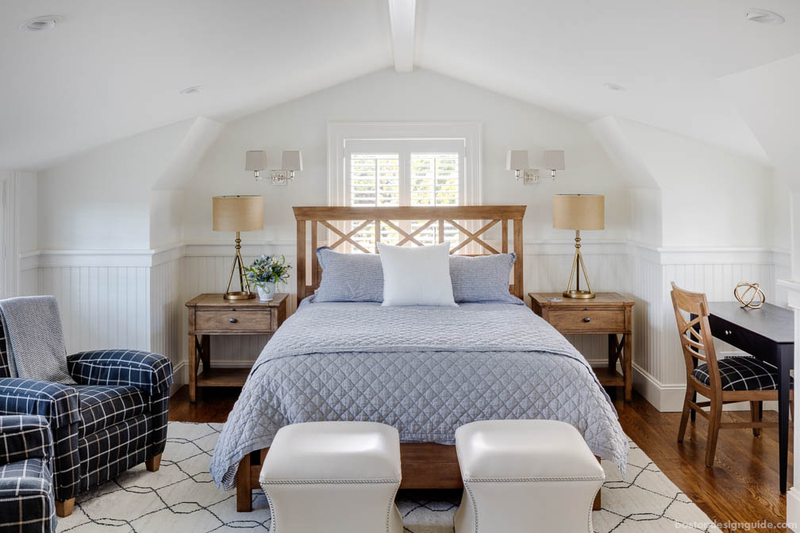 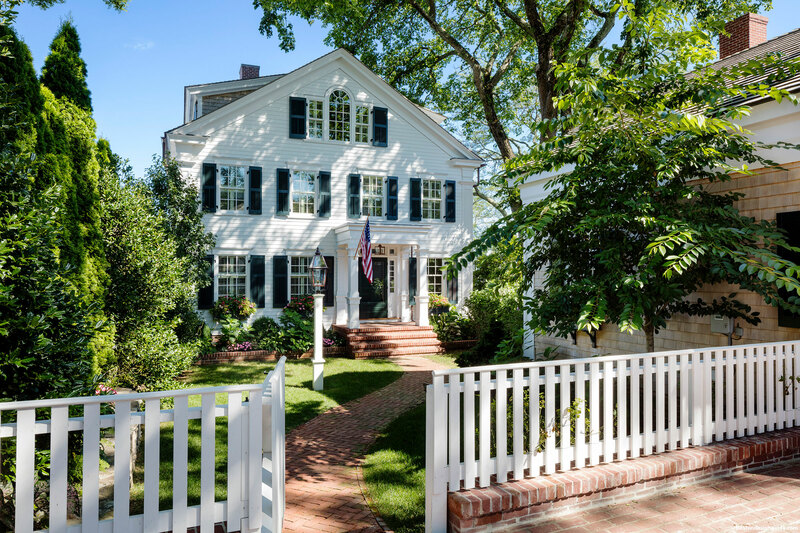 With offices both in the historic Back Bay neighborhood of Boston and in Edgartown, on the island of Martha’s Vineyard, these provide a rich fertile background for the creation of classical timeless architecture, appropriate and in scale to each locale. 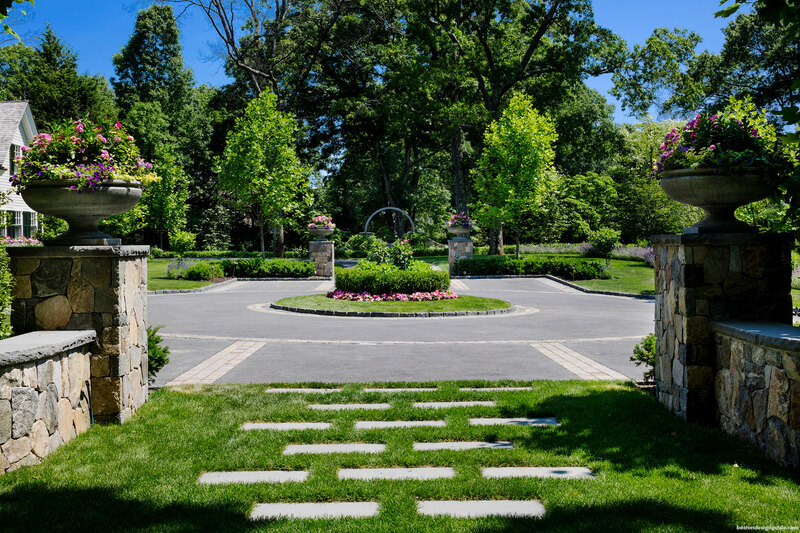 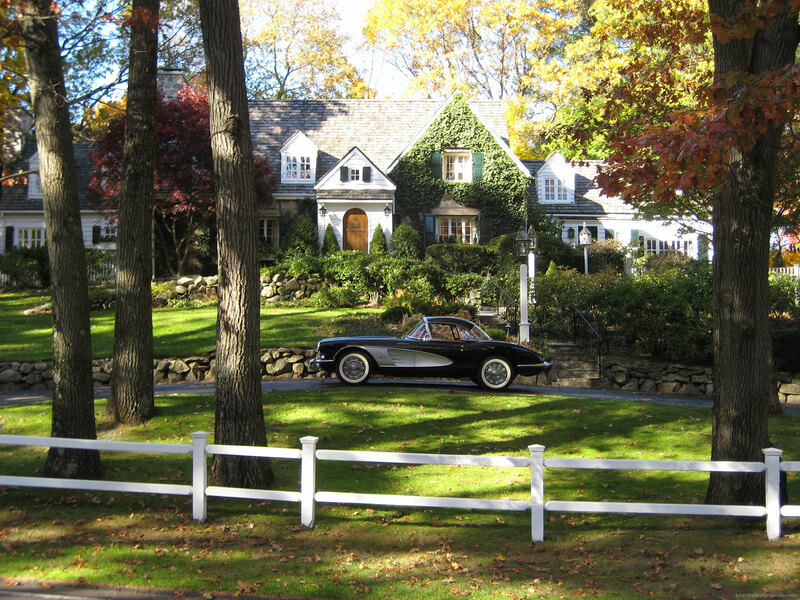 Visit Patrick Ahearn Architect to start your project. 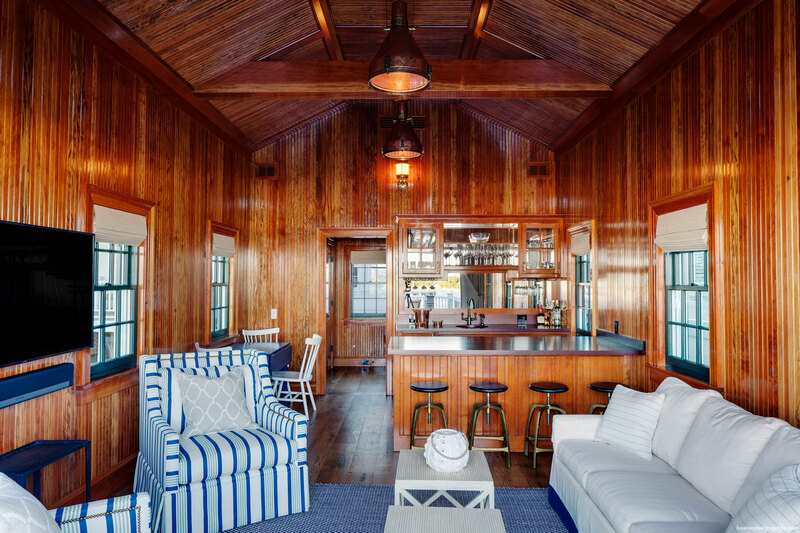 AT& T U-Verse Show 2015 Buzz "Inside the HGTV Dream Home"